Born and raised in Beijing,Zack Zhang graduated with honors form London College of Communication in 2005,with his career as a photographer taking off.After gaining various working experience across Europe,Zack came back home and soon got assignments with many illustrious publications,such as VOGUE China,Harper's BAZAAR,Bazaar men's,ELLE China,Marie Claire,L'OFFICIEL,Numero,GQ,Figaro,etc. For his elegant and advanced style,he garnered an international reputation and has photographed many wellknown personalities such as Tony Blair,Oliver Stone,Kobe Bryant,Hilary Swank,Adrien Brody,Rupert Murdoch,Domenico Dolce and Stefano Gabbana among others. Along with his commercial work,Zack keeps buys with a variety of reality TV shows,especially I Supermodel(The Chinese version of America's Next Top Model),as director of photography in 2013-2014,in which he gained many fans in China.And in 2017,it's also proved a big draw that he joined in Road to The Runway and received much reputation . Zack was awarded the SinoBritish cultural exchange Ambassador in 2009.Meanwhile,as the recipient of awards from Chinese Photography,he is honored for the best Chinese photographer in ELLE Style Awards in 2012,the most popular fashion photographer in 2015 Baidu Digital Fashion Festival,and the annual fashion photographer in 2015 NetEase,etc.In addition,he is often invited as the judges to attend a lot of models contest in China,to open lectures in many famous universities. Louis Vuitton;Calvin Klein;Ray Ban;Mc Donald's;Marisfrolg;Biotherm;Cagliari Exchange;Aimer La Clover;YOUNGOR;Liza Chen by Embry Group;Absolut;Samsung;BIOTHERM;Budweise;SONY Ericsson;Nike;LiNing;KAPPA;etc. Tony Blair;Oliver Stone;Kobe Bryant;Hilary Swank;Adrien Brody;Rupert Murdoch;Domenico Dolce and Stefano Gabbana;etc. 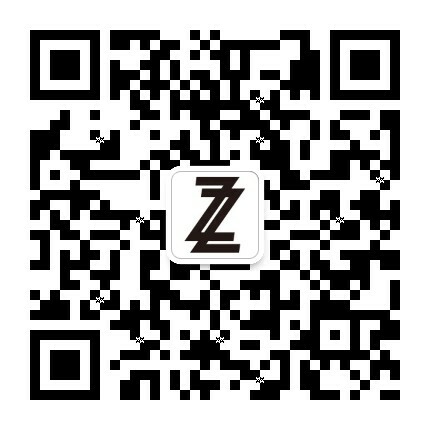 Established in 2007 ,ZACKIMAGE is a professional photography studio which offers photography services form talented inhouse photographer Zack Zhang and others. ZACKIMAGE,over 400 sq. meters area and in consist of A.B.C three studios,has a professional production team doing the job throughout the world and caters to any of your photography needs for the Fashions,Celebrity,Advertising,Portrait,Beauty,dressing rooms with hangers and racks for the stylists,hair and makeup area,and sound system.